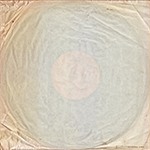 Go to "S*R INTERNATIONAL Label"
Housed in its orginal soft, unlaminated German-printed cover. 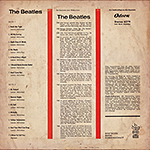 The album was released only through the DGB (Deutsche Buch Gemeinschaft: German Book Association). Catalog No. 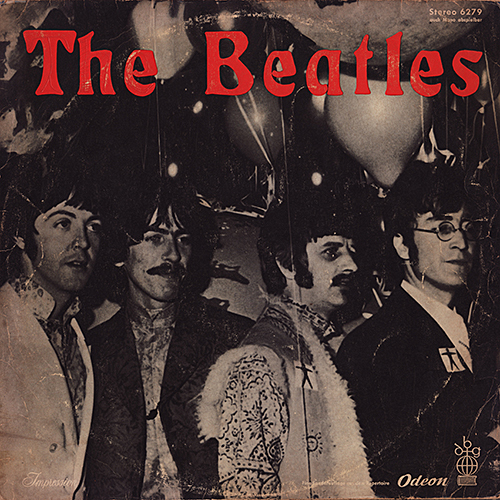 "6279" was printed at the upper right of the front cover. 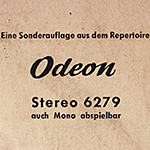 "eine sonderauflage aus dem Repertoire" means "a special edition from the repertoire"
Odeon logo and catalog No. 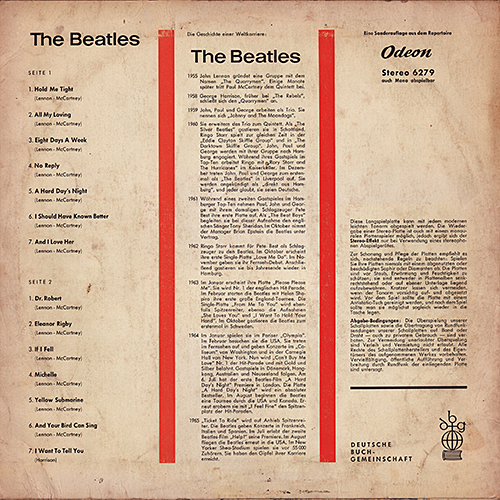 "6279" was printed at the upper right of the back cover. 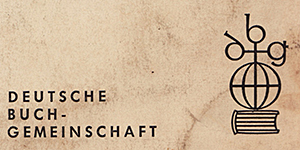 Distributed only to members of German book club "Deutsche Buch Gemeinschaft (*)" and was not avialable at record stores. 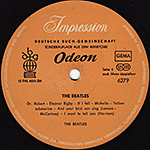 The disc bears orange "Impression" Odeon labels with the catalogue number: 6279. 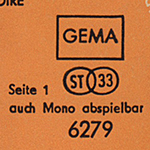 "GEMA(**)" was printed in the box. COMMENTS Original German 14-track German Book Club stereo compilation album. Distributed only to members of German book club "Deutsche Buch Gemeinschaft" and was not avialable at record stores. 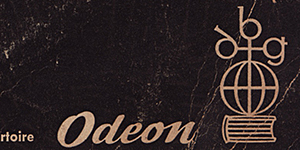 The club was founded in 1924 in Berlin, Germany, focused on books. After WWII the club went to Darmstadt, Germany. 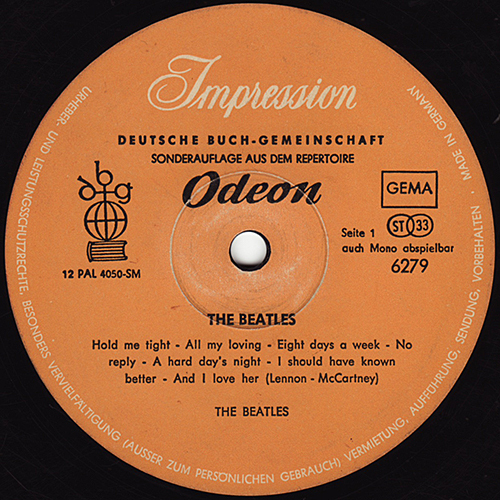 In 1970 50% was sold to Bertelsmann AG, which acquired the rest in 1988. 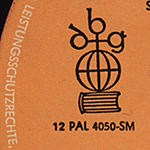 (**)GEMA (Gesellschaft für musikalische Aufführungs- und mechanische Vervielfältigungsrechte.) 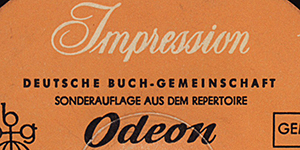 was started in 1915 and handles the copyright in Germany.